Chegutu West Member of the National Assembly Cde Dexter Nduna (Zanu-PF) and Norton legislator Mr Temba Mliswa (Independent) yesterday apologised to the Speaker of the National Assembly, Advocate Jacob Mudenda, for their disorderly conduct during a meeting of the Portfolio Committee of Mines and Mining Development last month. The altercation stemmed from allegations that Mr Mliswa and three other legislators had demanded a $400 000 bribe from a local businessman. This saw Parliament’s Standing Rules and Orders Committee constituting a Privileges Committee to look into the allegations. During the exchanges, Mr Mliswa implicated Adv Mudenda when he accused Cde Nduna of abusing funds for Zimbabwe National Roads Administration. 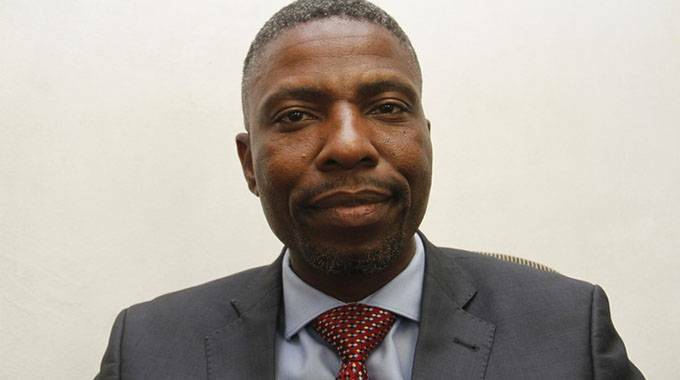 In yesterday’s sitting, Cde Nduna tendered an apology to the Speaker for his conduct, saying he had since extended the same to President Mnangagwa. “When you are in a fight, there is no formula, you use a hoe, pick and a wheelbarrow or anything at your disposal,” he said. Cde Nduna said he was sorry to Parliament and his party Zanu-PF.